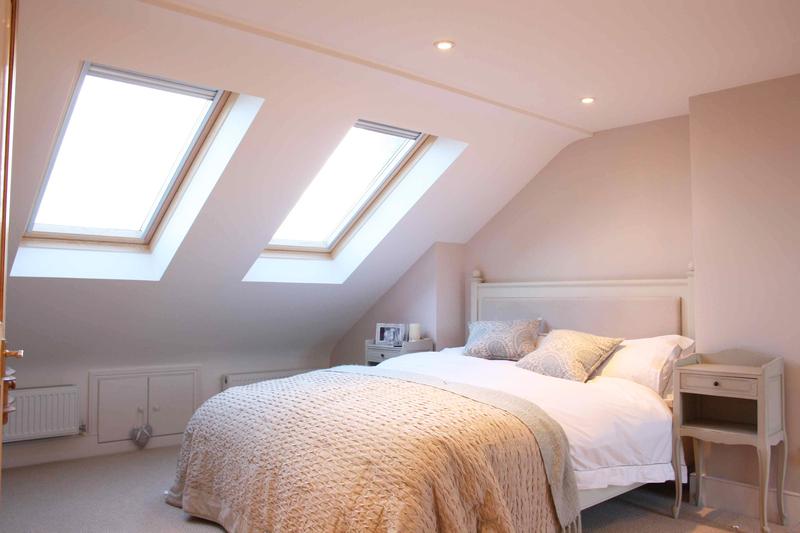 Converting your loft into a useable space is probably one of the more financially efficient ways to gain space on your property, however, there are things to consider before you start. The key benefit to converting your loft is that you do not need to go through the cost of building foundations, and losing garden space, you will more than likely however have to strengthen the attic floor as this is typically designed for light irregular loadings. To gain building regulations approval a purpose built staircase from the attic to the floor below is required, and assuming this "new" floor is more than 4.5 metres above your ground floor (generally not the case in a bungalow) then you would need to protect the stairwell from fire by changing any door on your staircases from the loft down to, and including, the ground floor to a fire rated door. These changes are fairly straightforward and will allow you safe, suitable access up to the new floor. A loft ladder would not be recommended. 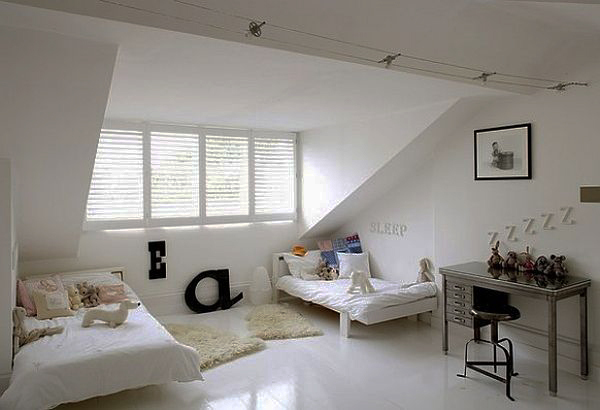 Now you have a safe way up to your loft you need to create some space. A simple solution would be to insulate the roof plasterboard and fit lighting however, you will be restricted by the pitch of the roof as this drops below standard head heights. 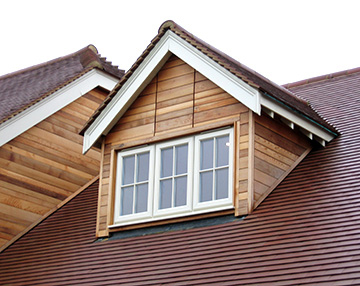 If simply converting your loft does not give you enough space (clear headroom) you can look to build a dormer extension. This as photos show, provides head room and increases the useable floor area where once the ceiling would be too low. It is a very common design in new build properties where developers look to create additional bedrooms in restricted plots, but can also increase established buildings with more generous footprints. Under permitted development so long as conform to all of the criteria you can add a dormer extension to the rear of your property without seeking planning permission, although it is often useful to site apply for a certificate of lawfulness. 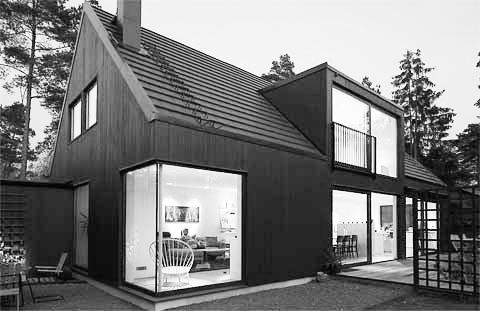 If a single dormer to the rear of the property is not enough of you wish to exceed the volumes stated in the guidelines (40 cu.m for a terrace, 50 cu.m for a detached or semi-detached, at the time of writing). Then planning permission under a household planning application would be required. Regardless of your planning requirements, as construction works would be taking place building regulations approval would be required to ensure the works are carried out correctly. Should you require any further information or advice don't hesitate to request a call back.